To work with diverse groups and create a group song in a fun and participative way. To bring people together in an enjoyable expressive experience. To experience creativity and wellbeing in an interactive session. 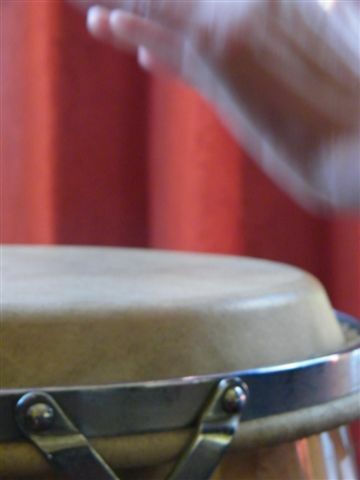 Resources: A range of accessible percussion instruments is provided. Cost: On request – adjustments to suit the day, please contact us.